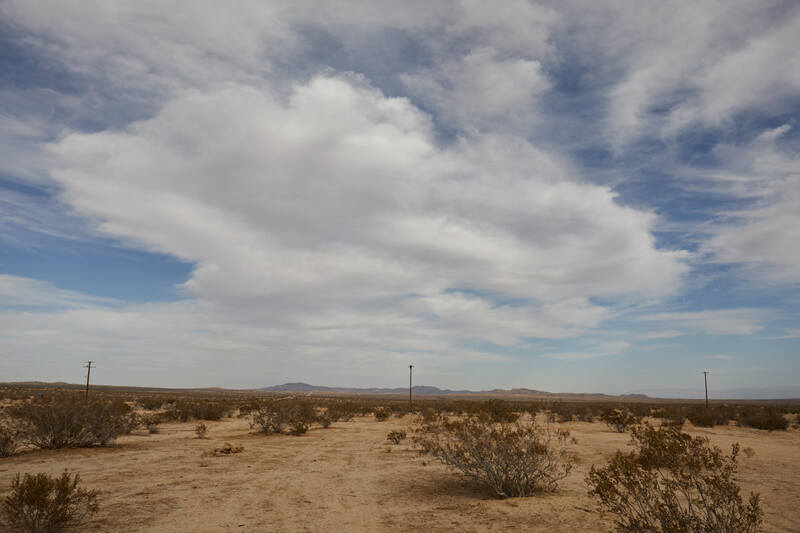 The wide open sky in the Mojave Desert. Miles and miles of open land and wide skies. Here I was location scouting in the Mojave desert - in its part that is nearest to LA - for an LA high fashion client.